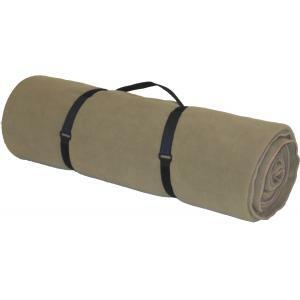 Fleece Blanket, Coyote  - $54.57 : Advantage Supplies, Inc. This Fleece blanket, or Woobie measures 66" x 84". Made with 100% polyester fleece. Hemmed edges for durability. Comes with carry straps so that you can attach to your pack.